Adding graphic novels to your library collection is a surefire way to boost circulation and build customer loyalty. But with thousands of graphic novels being published annually and no sign of a slowdown, how do you determine which graphic novels to purchase, and which to recommend to teen and adult readers? 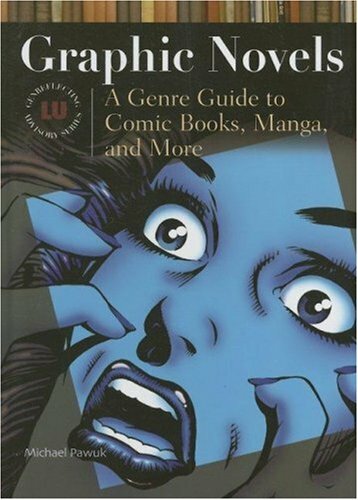 This guide is intended to help you start, update, or maintain a graphic novel collection and advise readers about the genre. It covers more than 2,400 titles, including series titles, and organizes them according to genre, subgenre, and theme-from super-heroes and adventure to crime, humor, and nonfiction. Reading levels, awards/recognition, and core titles are identified; and tie-ins with gaming, film, anime, and television are noted. Grade 6 through adult. In addition, it will cite resources for learning more about the genre, and provide information on awards. 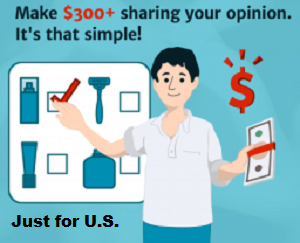 Hundreds of images illustrate the guide.